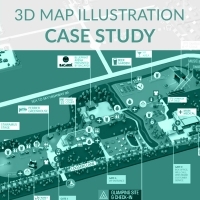 A successful 3D graphic map must deliver more than just a “wow, that’s cool” factor. Like all communication design, it must be clear, accurate and pleasing to the eye. 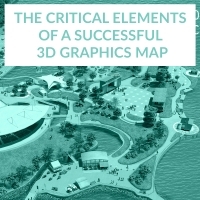 In order to achieve this result, I have found there are some key steps that each map must follow. In this blog post, I’ll walk you through each step. 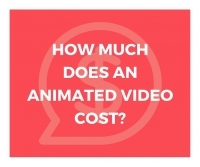 How Much Does Animated Video Cost? 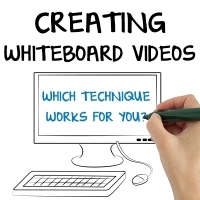 So, you've decided that an animated explainer video is the best way to explain your new product or service. These short, fun and super engaging videos are an excellent way to share your story and get your audience interested. But your first logical question is, how much is this video going to cost? 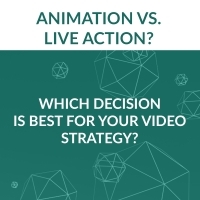 Animation vs Live Action - Which Decision is Best for your Video Marketing Strategy? I field this question often in the early stages of helping businesses explain their products or services. Both live action and animation offer engaging, effective storytelling – so here are some factors to consider when making a decision.